What hardware should new Freshman wield? 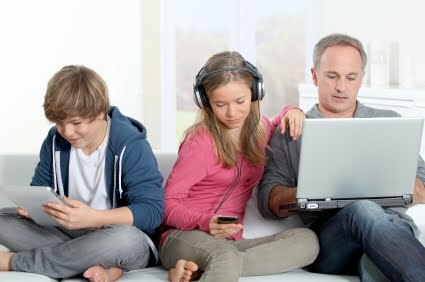 The latest Family Tech online. What should today's high school seniors do to ready themselves for college, tech wise? This is the topic of this Family Tech column. What software will a incoming college freshman need? My book "Get Productive Fast with Evernote"